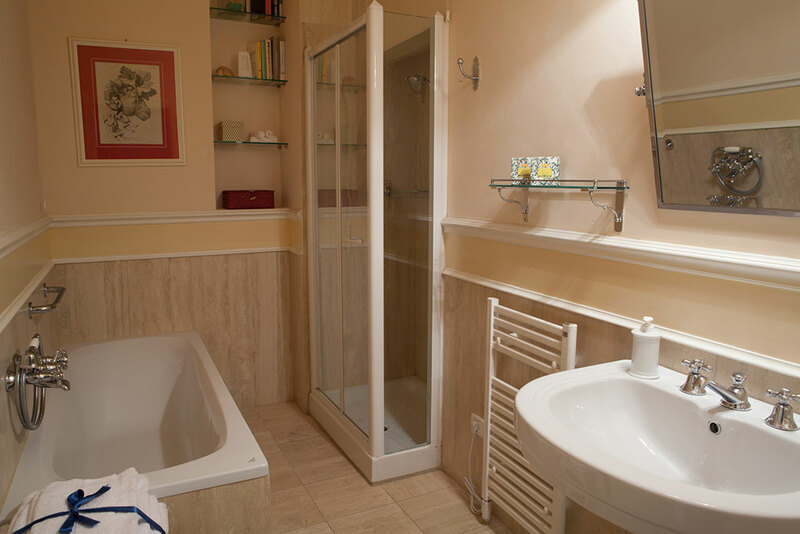 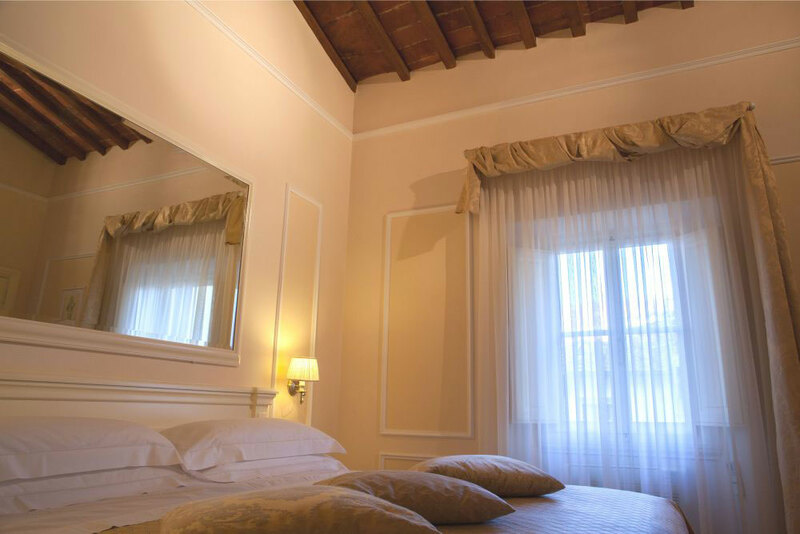 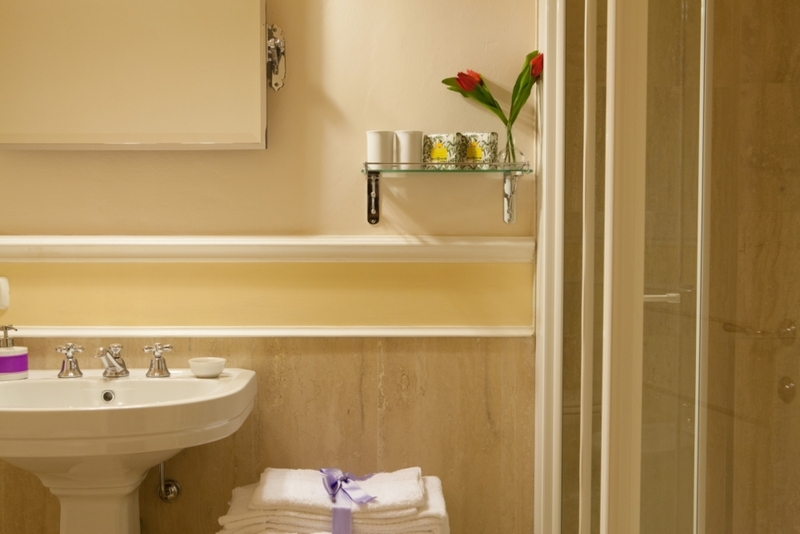 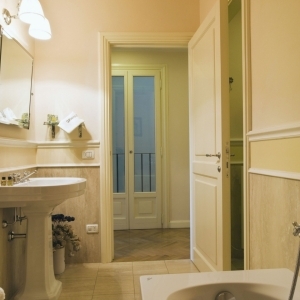 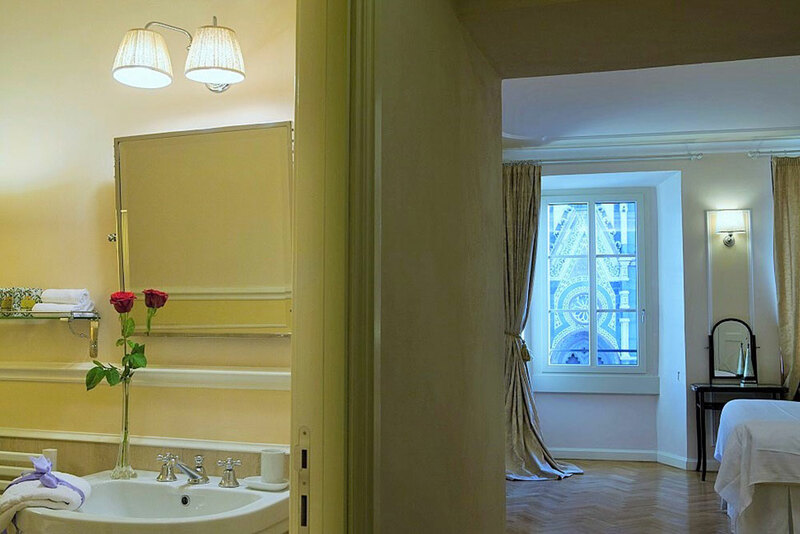 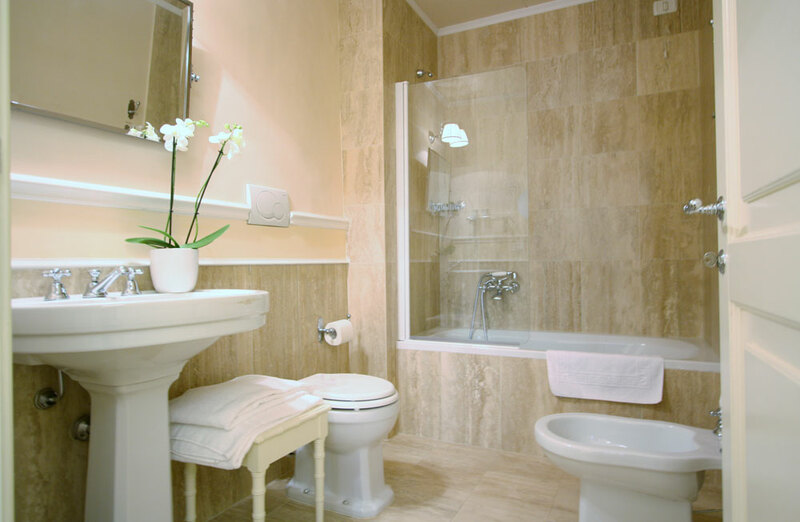 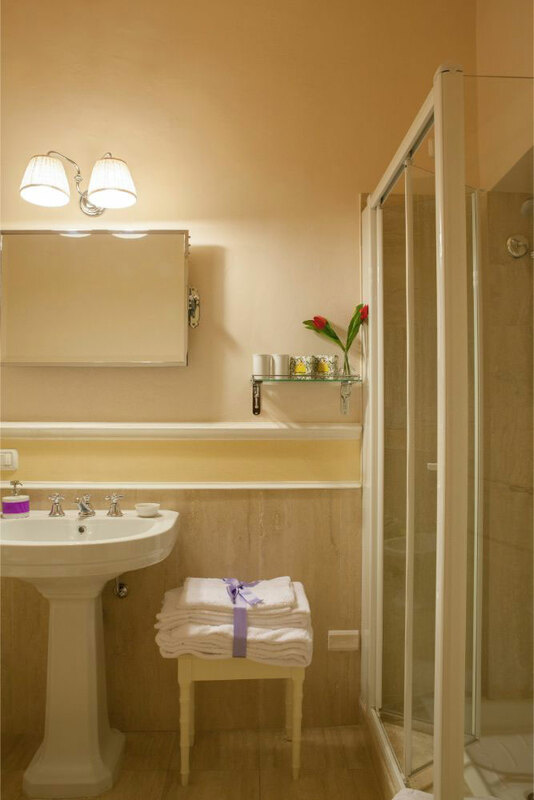 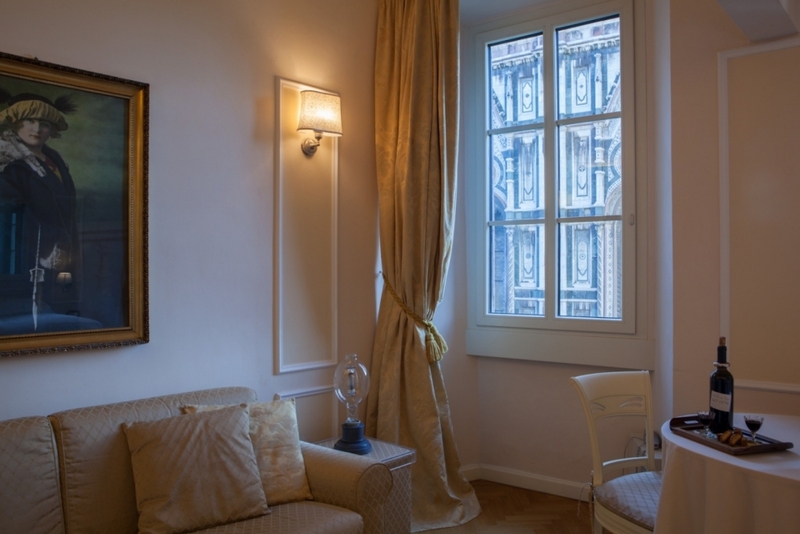 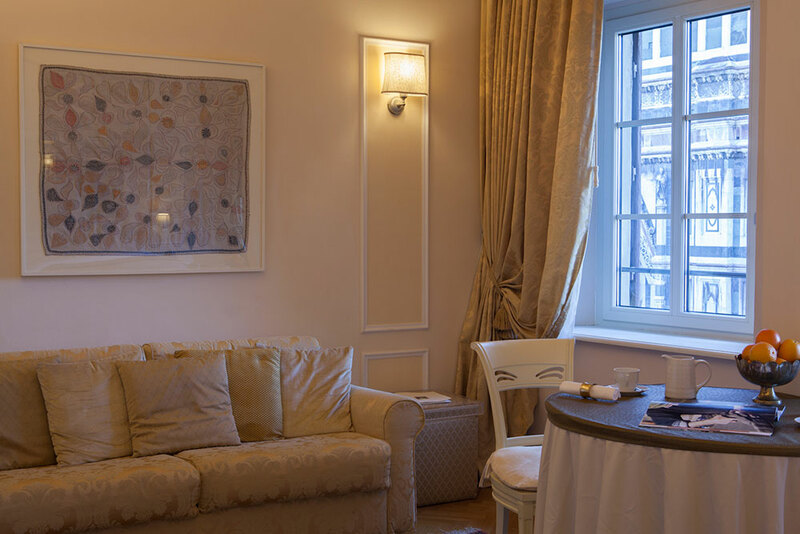 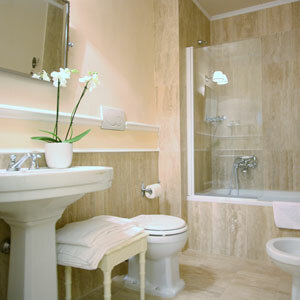 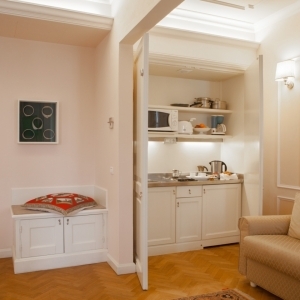 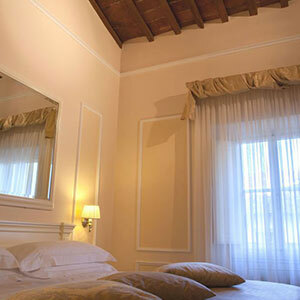 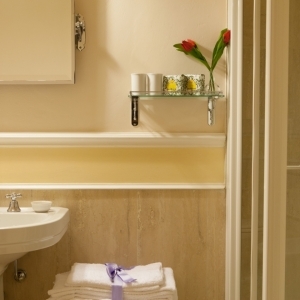 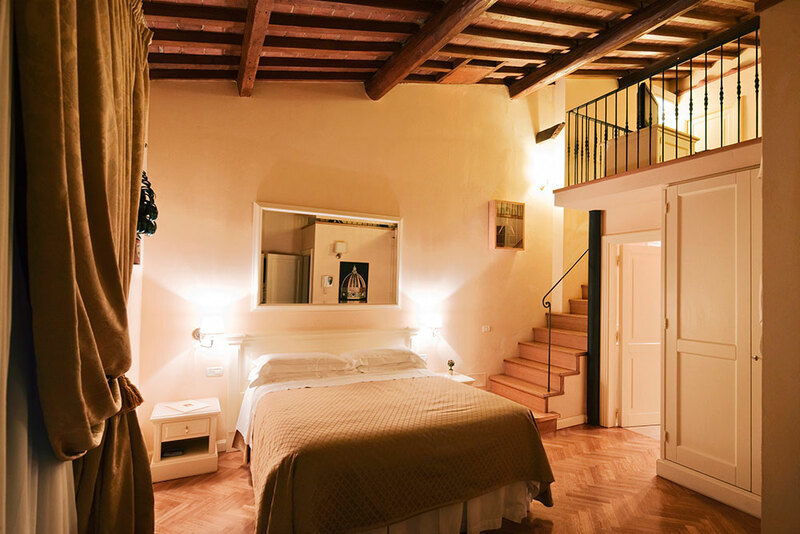 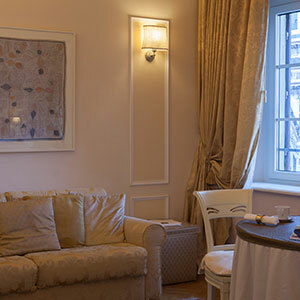 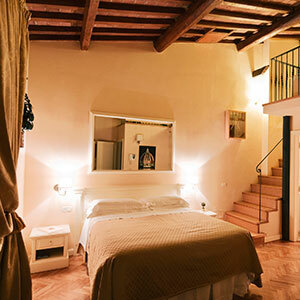 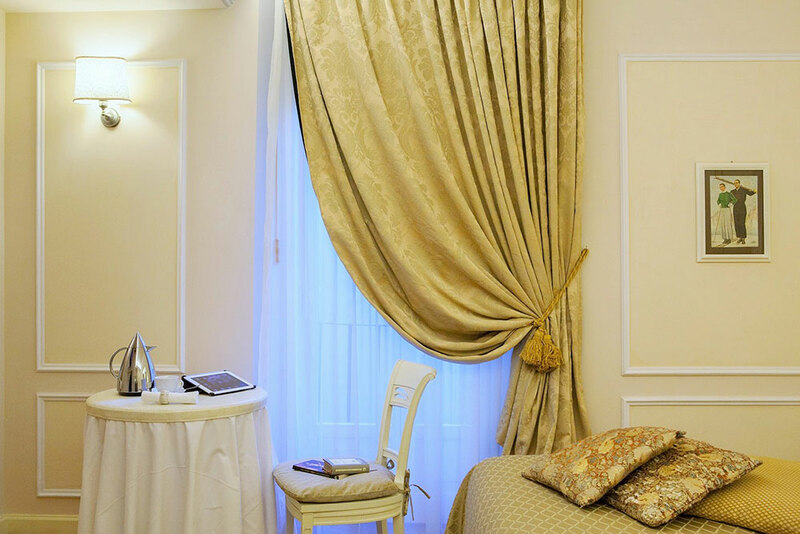 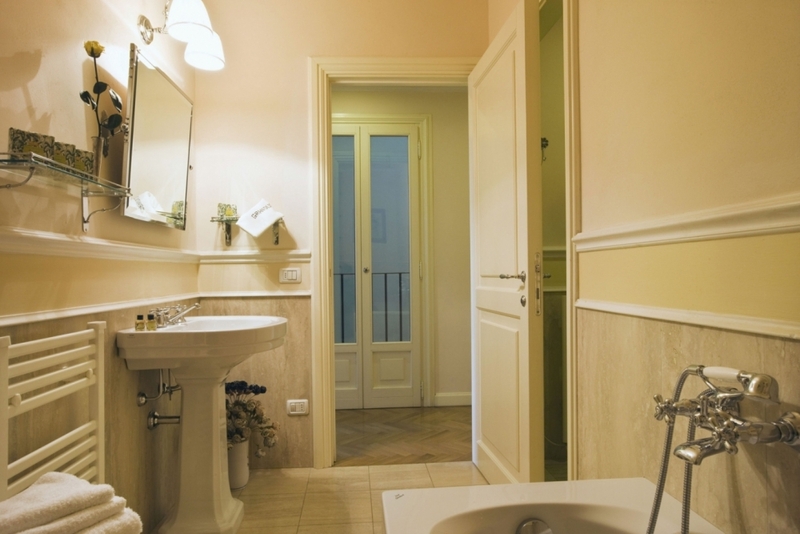 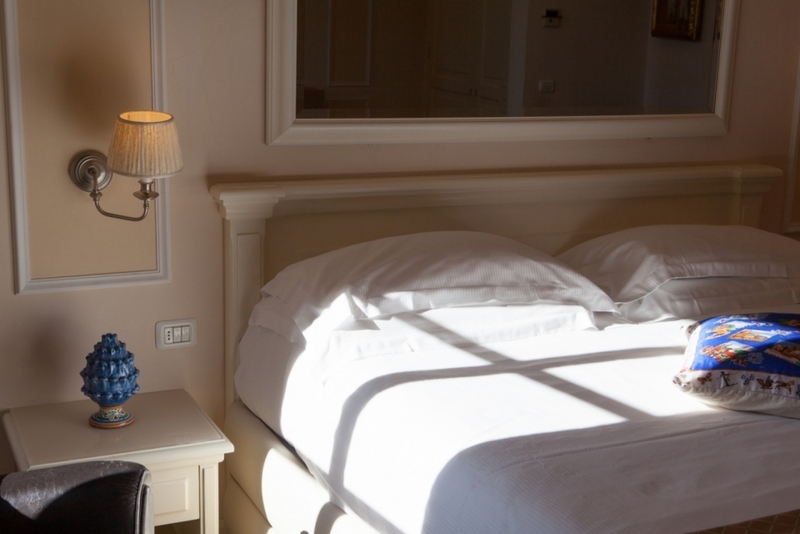 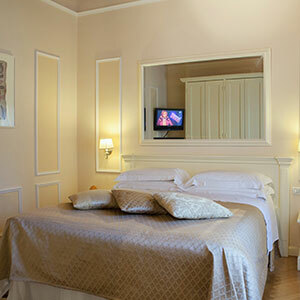 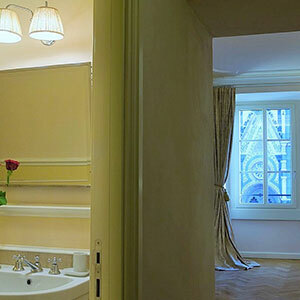 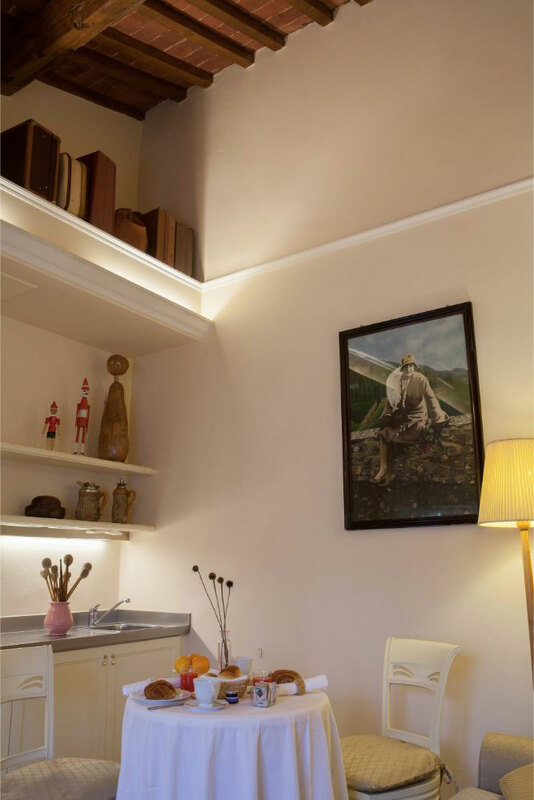 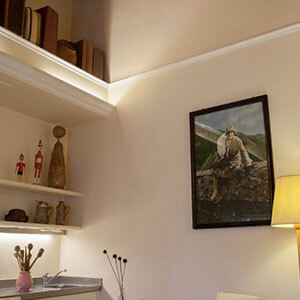 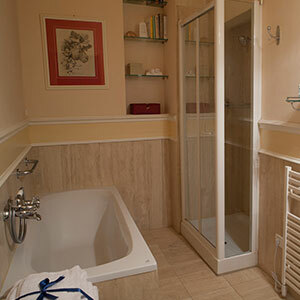 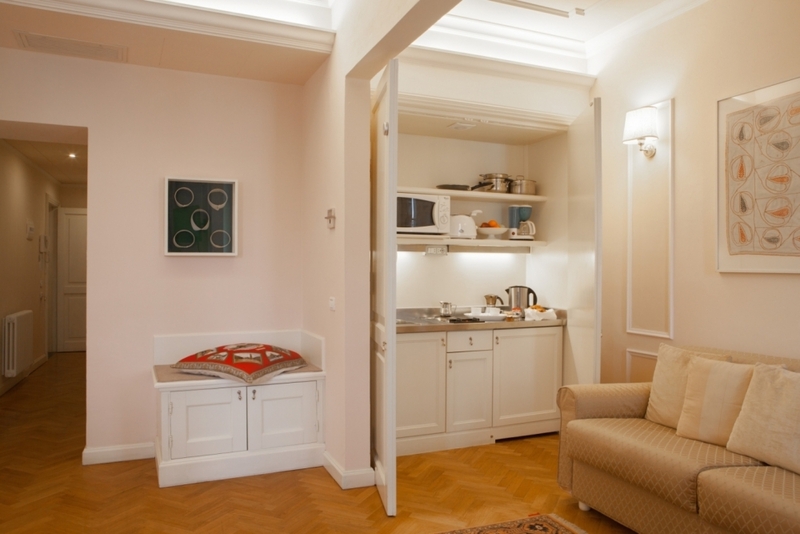 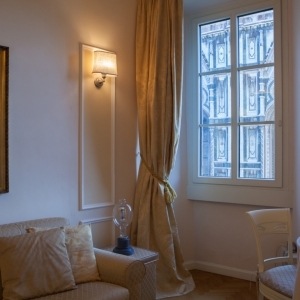 The apartments are housed in an elegant, 18th-century Florentine home. 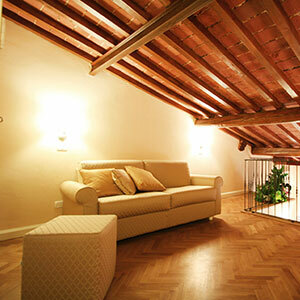 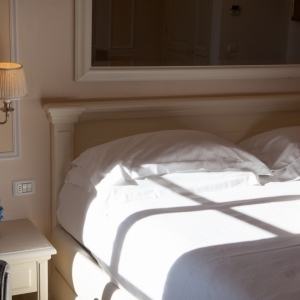 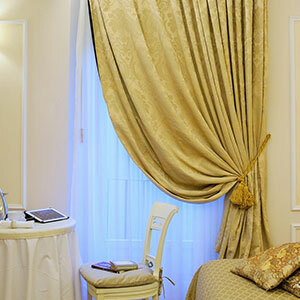 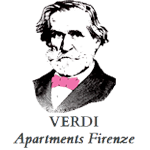 They are all stylishly furnished and feature hardwood floors and fine Italian furniture. 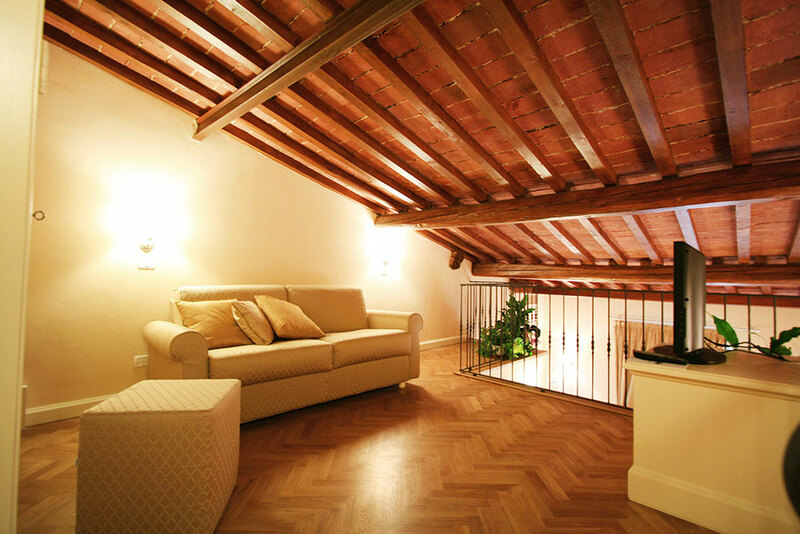 Each apartment at Granduomo comes with free Wi-Fi, an LCD TV with satellite channels, and a CD and DVD player. 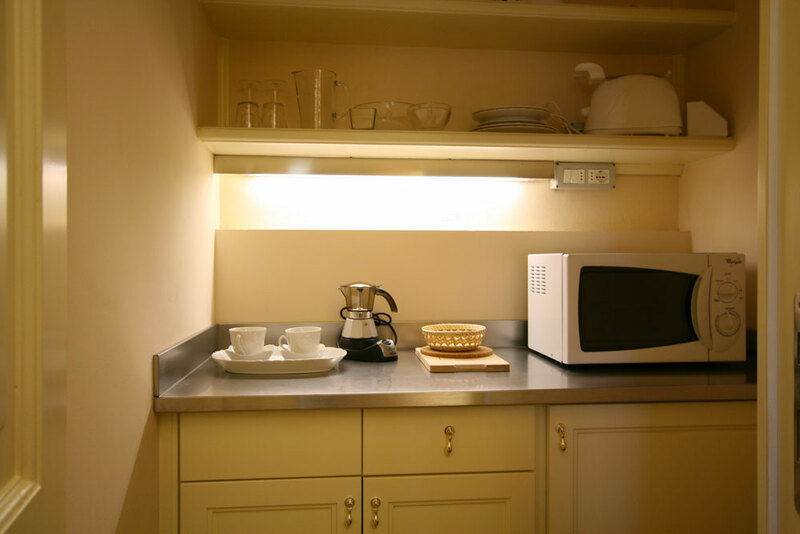 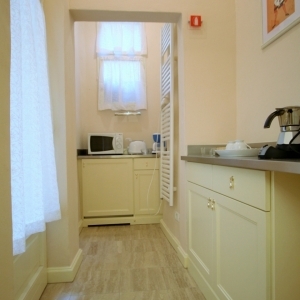 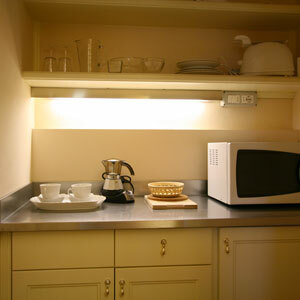 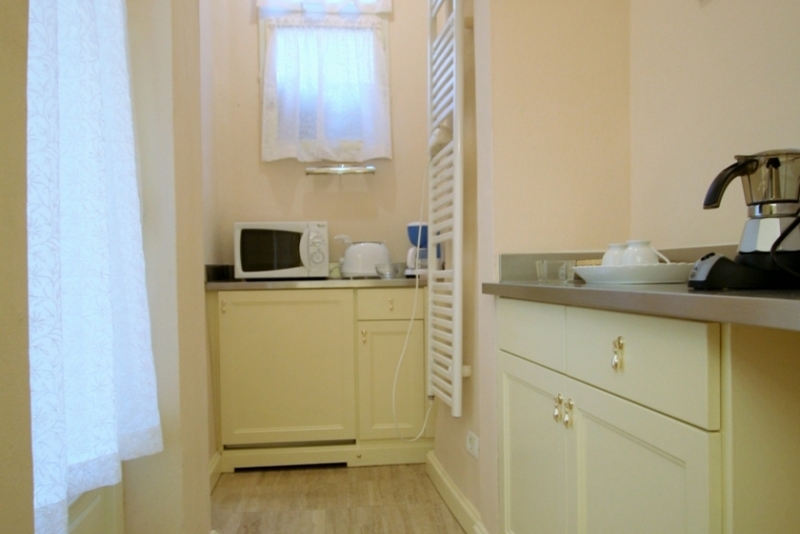 You will find a full kitchen and dining area. 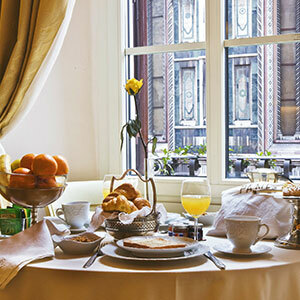 Every morning, a rich basket with breakfast ingredients is provided. 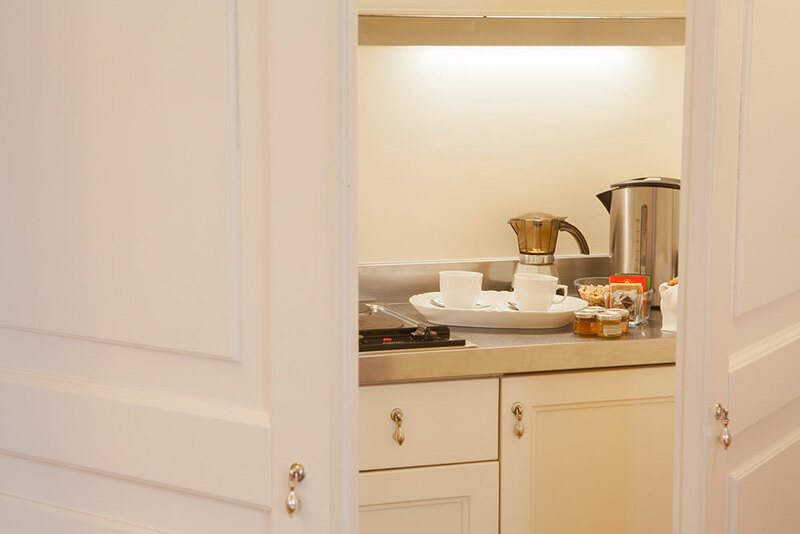 It includes croissants, jams, fruit and homemade cookies. 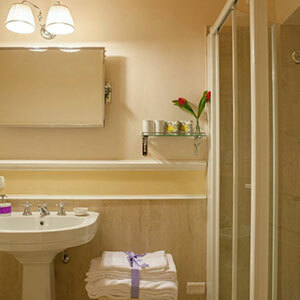 Daily cleaning is included in the rate. 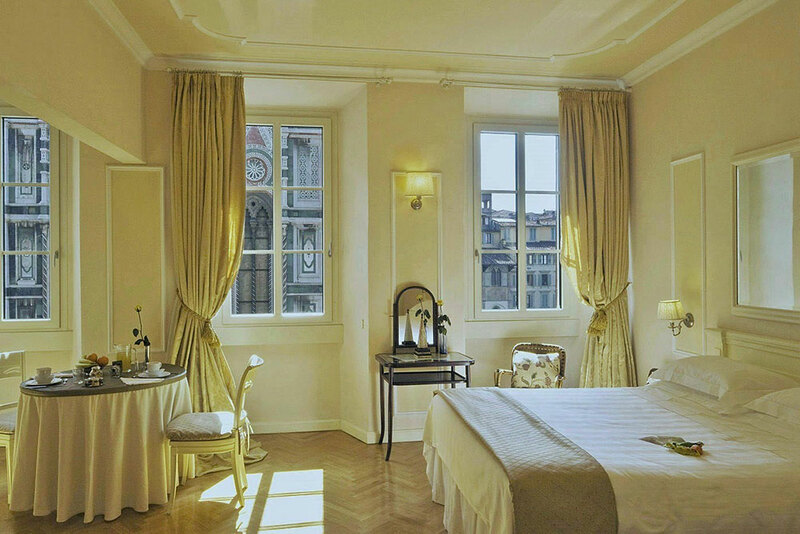 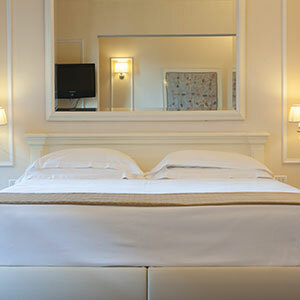 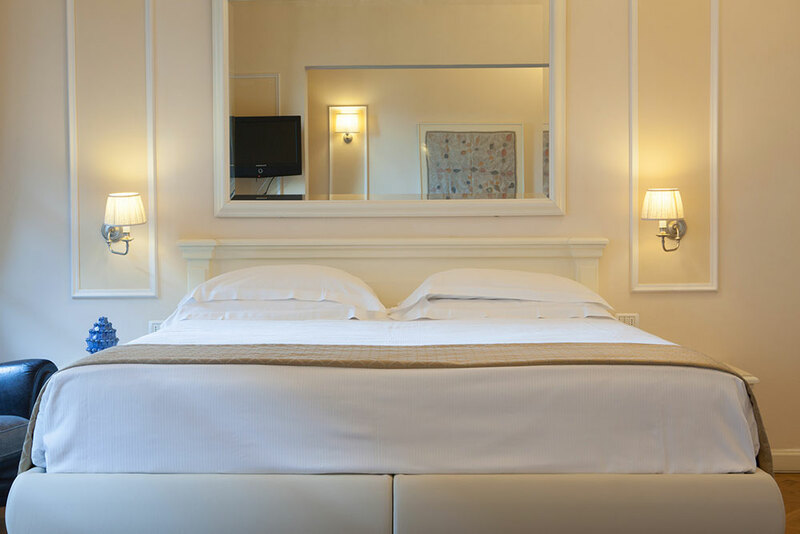 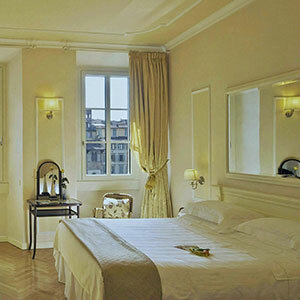 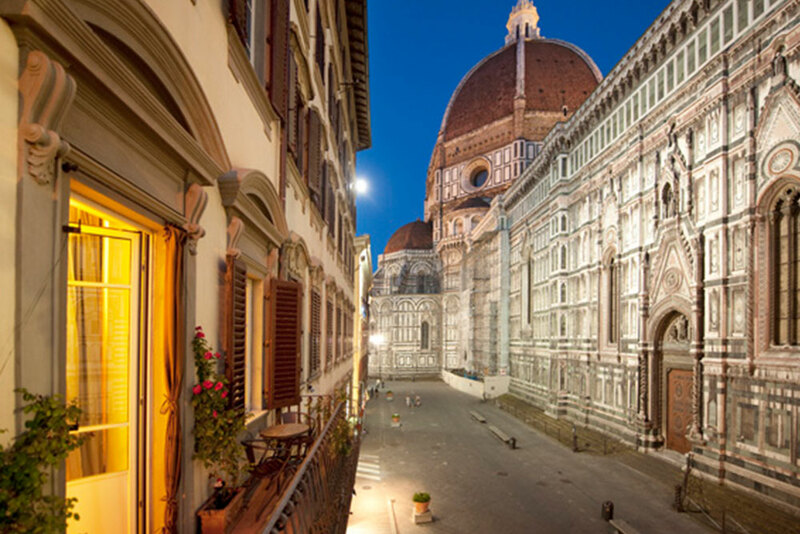 The central location means the Duomo and the main galleries and museums of Florence are all just a short walk away. 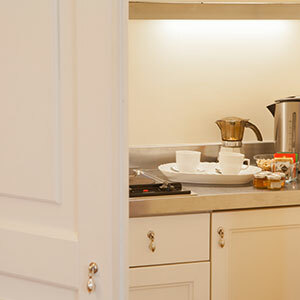 The professional staff will always be on hand to share local knowledge and recommendations for the best places to eat and drink. 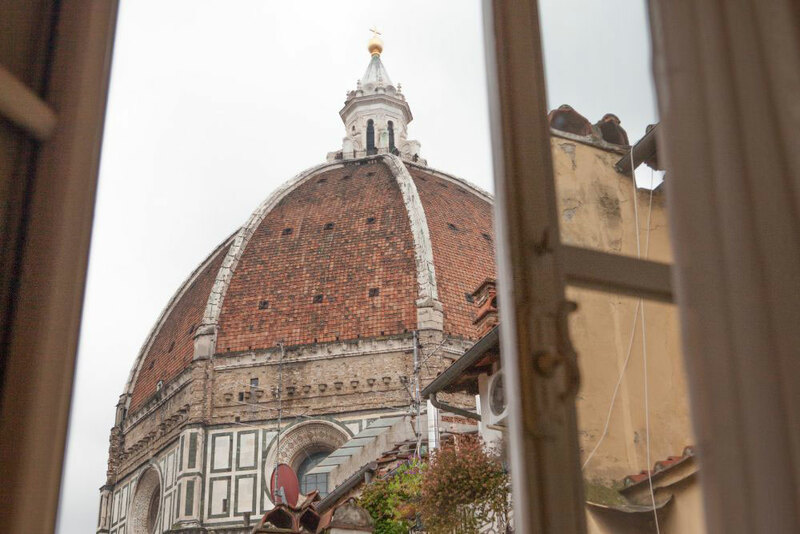 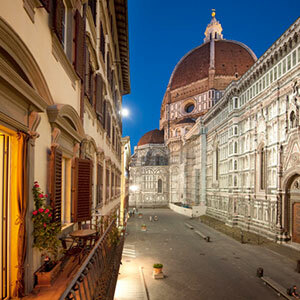 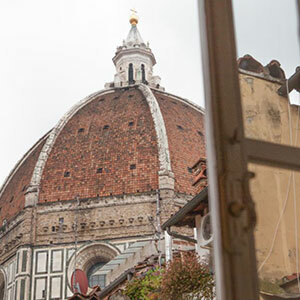 Duomo is a great choice for travelers interested in shopping, history and architecture. 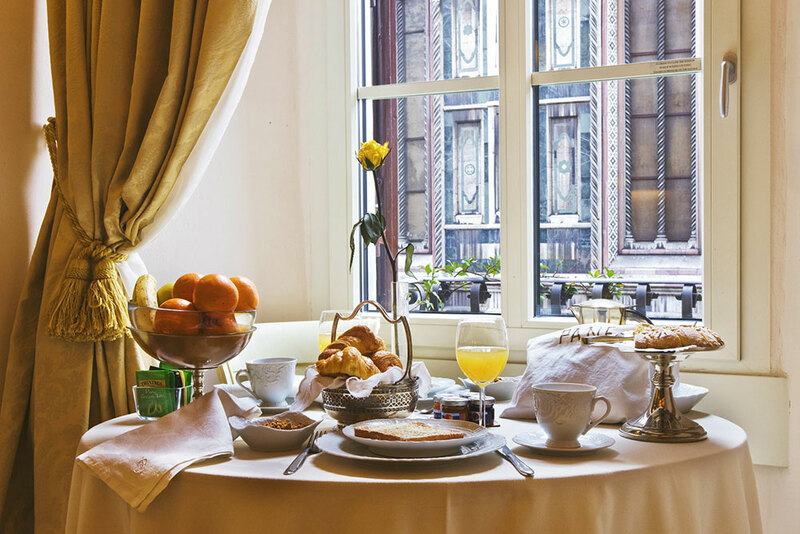 Every day, you will find all you need for an excellent Italian breakfast.